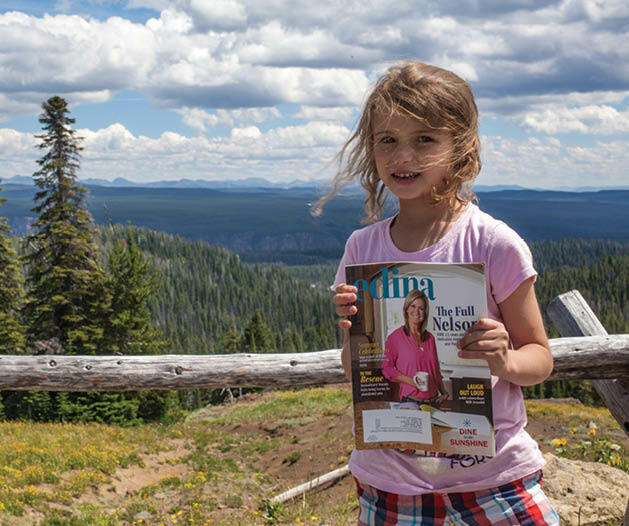 See where Edina Magazine traveled this month! Paul, Peter, Doug and Kathleen Seim in Australia in August 2015 at the Sydney Harbor across from the famous Sydney Opera House. 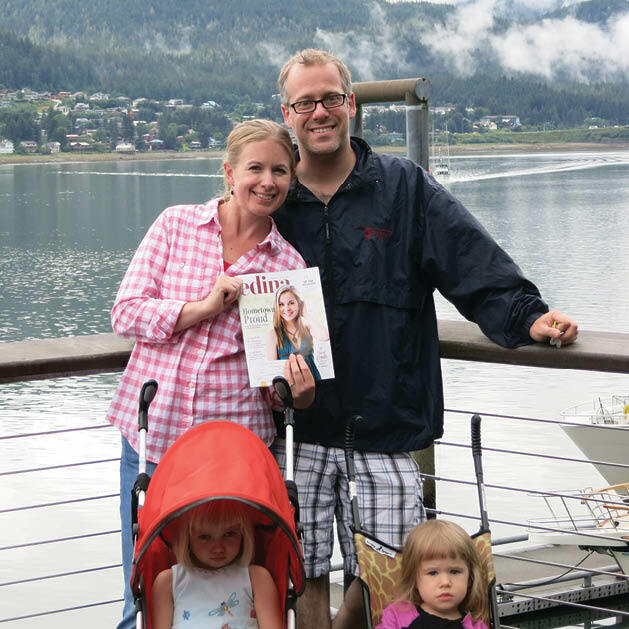 Susie Burke and Mike Buttry, along with Julia and Madeline Buttry, enjoy a get-away in Ketchikan, Alaska. Ella Haraldson in Yellowstone National Park. 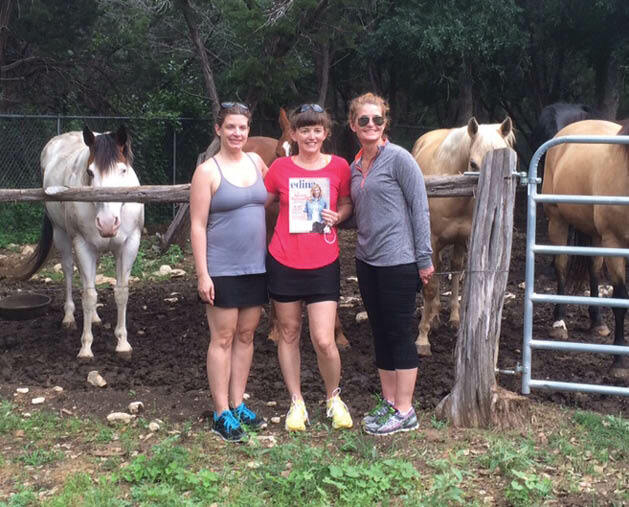 Lisa Solinger, Sue Suliivan and Kari Hainey bring Edina to their Equine Encounter at Travaasa Experiential Resort in Austin, Texas. Don’t forget to bring a little piece of Edina with you when you travel! Snap a shot of someone holding a copy of Edina Magazine for a future installment of Travel Log. 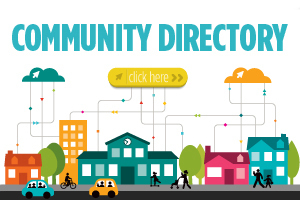 Email us your image at edinamag@tigeroak.com, along with name(s) and hometown(s).